Our National Parks are invaluable to our Nation's health and well being. 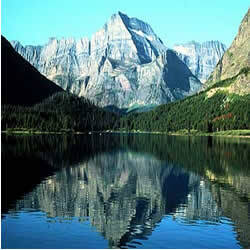 Over 70 million people visit our National Parks every year. We need to make sure that these Parks will be around for our children and for centuries to come.